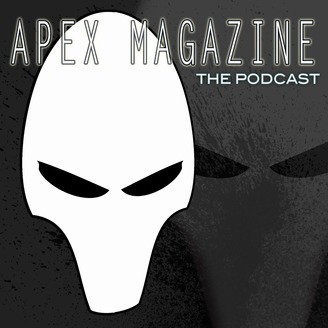 A monthly podcast of fiction from the Hugo award-nominated Apex Magazine. "Professor Strong and the Brass Boys," by Amal Singh -- published in Apex Magazine, issue 119, April 2019. Amal Singh is a professional screenwriter currently living in Mumbai, India. His web-shows are on YouTube, while his fiction has appeared in Syntax & Salt, Truancy, Mithila Review, among others. He is constantly in search of meaning in life and drowns his sorrows in copious amounts of tea. 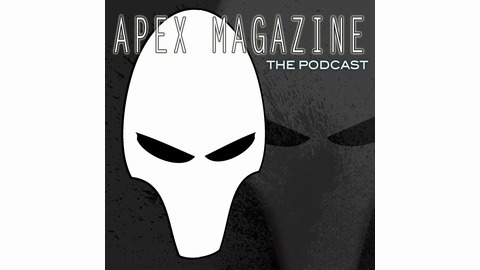 This Apex Magazine podcast was produced by KT Bryski. Music in this podcast includes "Backbay Lounge," "Basement Floor," "Bicycle," "Covert Affair," "Dances and Dames," "Egmont Overture Finale," "I Knew a Guy," "Pure Attitude," "Smoother Move," "Too Cool," and "Waltz, Tchaikovsky Op. 40," all by Kevin MacLeod and licensed under the Creative Commons Attribution license. For more information, visit him at www.incompetech.com. This podcast also includes "E Pari Ra," "The Turtle Dove," and Thomas Tallis's "O Nata Lux," all within the public domain and performed by KT Bryski. Other music created and performed by KT Bryski. Some sounds in this podcast provided by the Free Sound Project. Find out more at www.freesound.org.